Here’s to radass women! 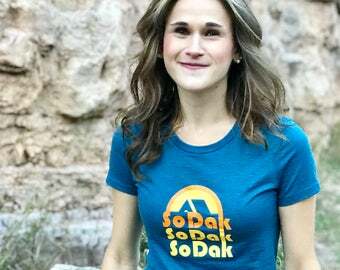 Show your female pride with one of these fun stickers! 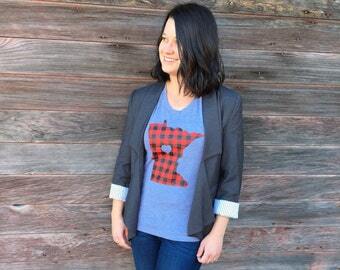 Or give one to the radass mom,sister, boss, aunt, cousin, coworker or cool lady in your life! 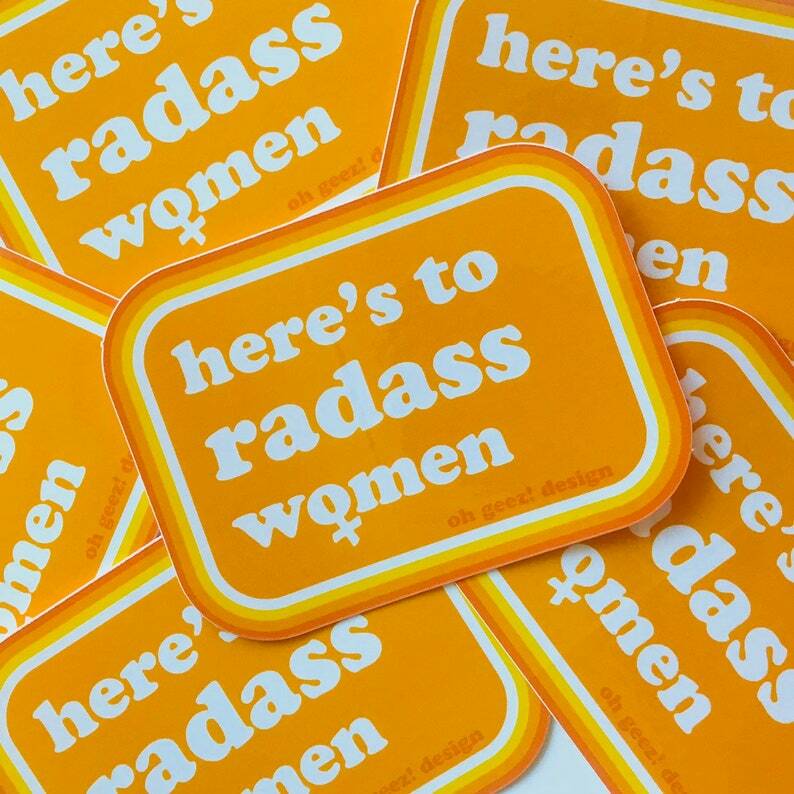 This sticker features the text “here’s to radass women” in a thick retro font and an orange, yellow and white border. Stick one on your car, pickup, topper, camper, water bottle, laptop, camping gear, everywhere! The die-cut rounded corner sticker measures 3” H x 4" W and is protected by a clear cello sleeve. It is printed on high quality glossy vinyl that works great indoors and outdoors. It shipped faster than I expected, stickers have an amazing design and quality to them! love these stickers! They are awesome quality, definitely will be back to shop!